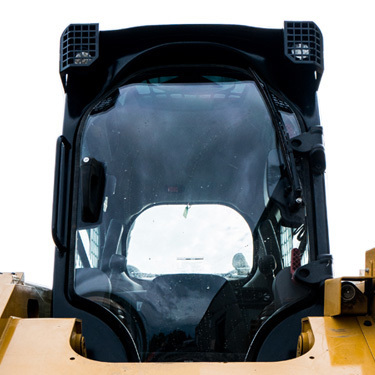 Stay warm with one of our aftermarket Skid Steer cab enclosures and think about adding a cab heater to your Skid Steer cab during the colder months. Add a simple-to-install Skid Steer Wiper Kit to complete the package. 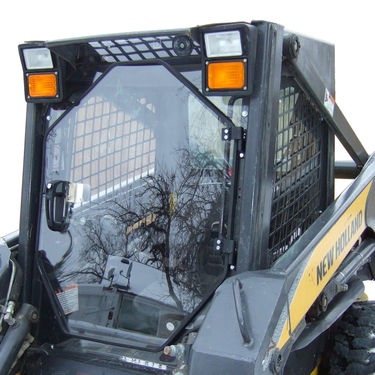 We have Skid Steer Cab Enclosures for Bobcat, Caterpillar, New Holland, and more. 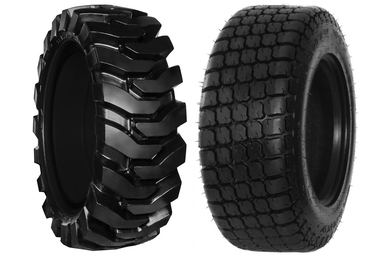 At Skid Steer Solutions, our prices are affordable and our products are great.